Is now consolidated the appointment with one of the most important national fairs related to agriculture, animal husbandry and food. 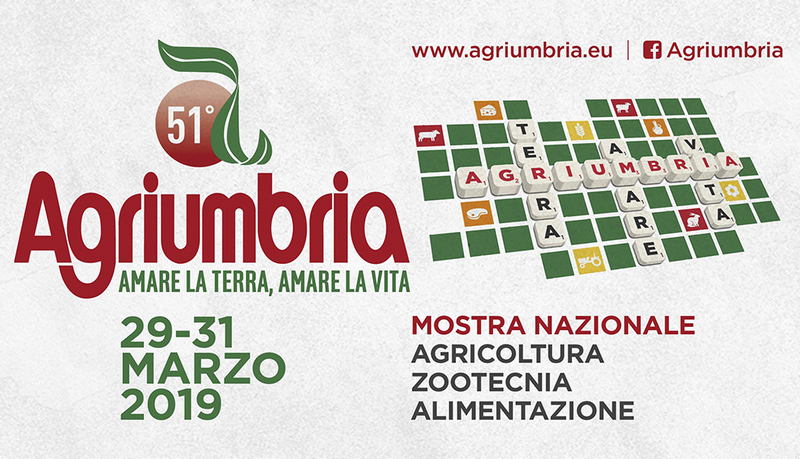 The event will take place from March 29th to 31st at the Bastia Umbra exhibition center (Perugia). There will be an intense calendar of events, including workshops, exhibitions, tasting conferences and more. You will find the Mascar planter and round balers at booth 21 in hall 9, along with the Alpego and Dal Cero Metalworking machines.